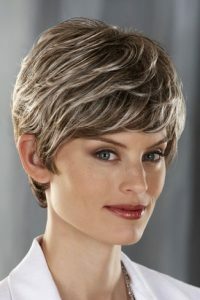 Wig makers around the world are constantly looking at ways to improve their products and the introduction of lightweight wigs is an exciting and innovative area of development. 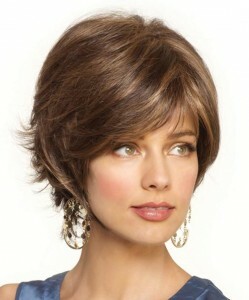 In Jon Renau’s o’solite range for example, the wigs weigh as little as 46 grams, boasting a weight up to 50 per cent less than traditional wigs. 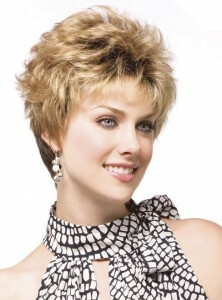 This is achieved by using lighter materials and machine-back, open cap construction which are also called capless. 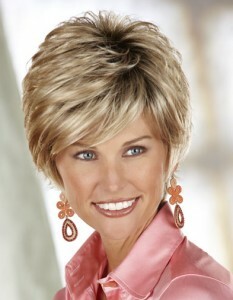 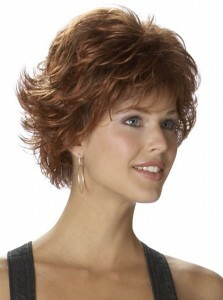 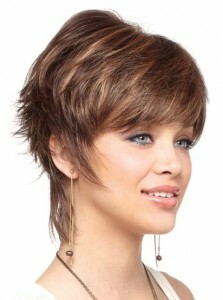 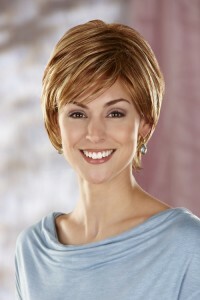 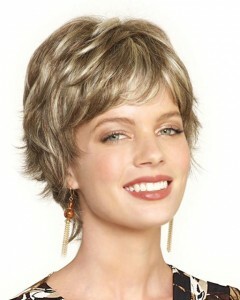 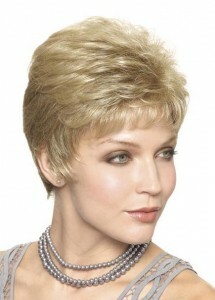 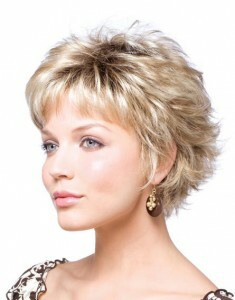 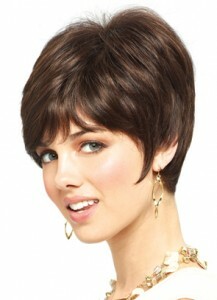 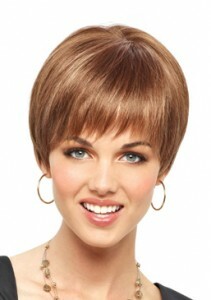 This allows superior ventilation to keep the scalp cool and reduces the cap weight of each wig. 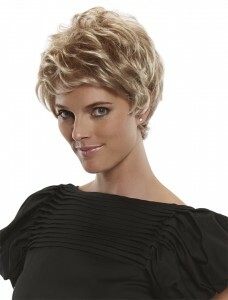 This eliminates the pressure and friction you might feel from heavier, traditional wigs but still providing maximum comfort and wearability.